This is a healthy and nutritious drink during pregnancy. It has all the goodness of strawberries and lemon. It is even good for nausea found in the early stages of pregnancy. A healthy diet is very important during pregnancy for the well being of both mom and child. So a variety of nutrients should be included in the meals for a balanced diet. Strawberries are good source of iron which is needed for pregnant women. Iron deficiency can cause anemia (a condition in which the blood is deficient in red blood cells, in hemoglobin or in total volume). A pregnant woman needs more vitamins, minerals and nutrients than a regular non-pregnant woman. Fruits and vegetables that are rich in vitamin C help the mom and child to have healthy gums and other tissues. Strawberries are rich in Vitamin C too! Lemon is also rich in Vitamin C essential to the healthy growth of the baby and also for the mom. Lemon juice diluted with water is very useful for pregnant women. It helps build the bones in the unborn child. 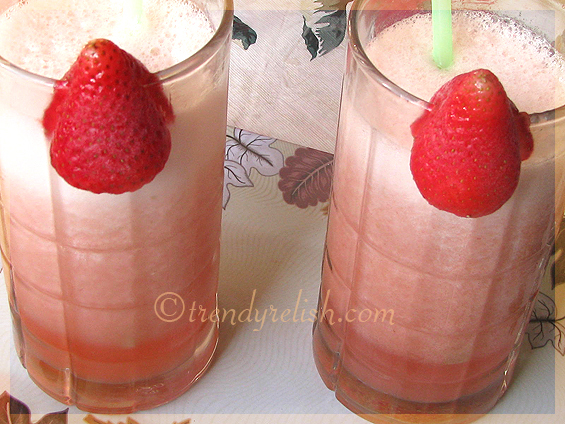 Place strawberries + water + sugar in a blender, cover and blend until smooth. Add soda water if using and mix well. I am also sending the following entries to the same event. 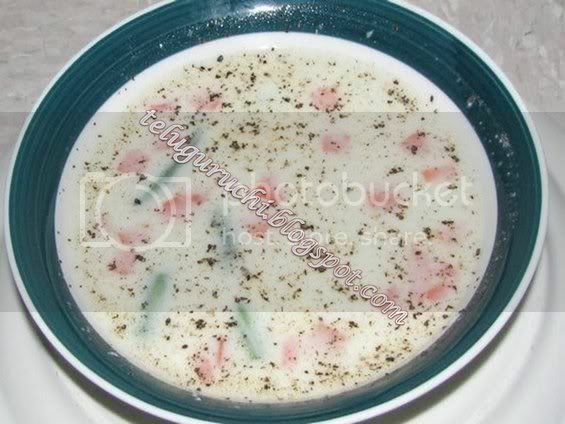 Click on the picture or the title to read the recipe. Happy New Year. Strawberry lemonade looks awesome. Nice info on the nutritional goodness of strawberries... I am liking the drink a lot! will try ur strawberry lemonade. sounds yummy.. i am a big juice/shake fan. 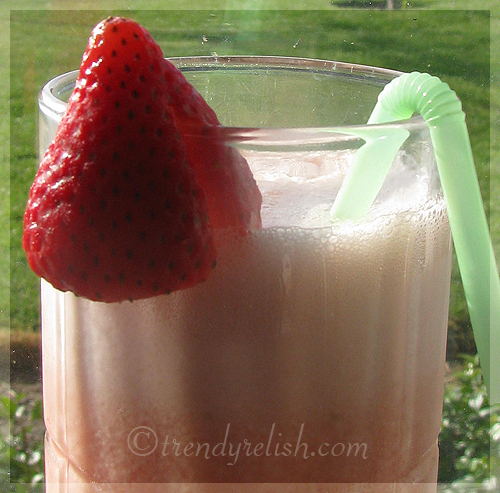 I love lemonade that is a nice twist with strawb, love all the healthy dishes! Liked the healthy twist to the ordinary lemonade. am going to try this..must have tasted great ..sweet tangy taste..
Lovely dishes! 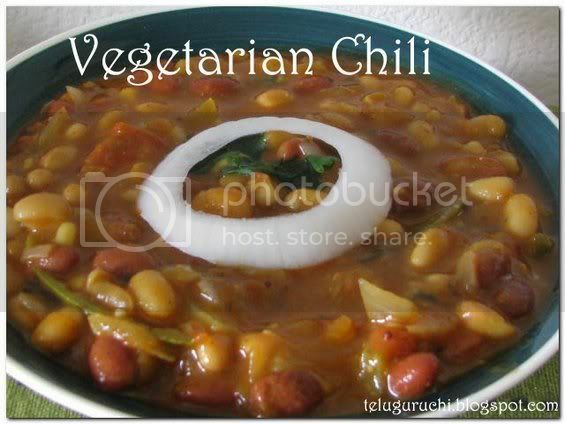 My pick is the vegetarian chilli - looks awesome! Thts an awesome spread..and strawberry lemonade is mind blowing ! Juice looks so refreshing nice helthy entries..sounds yummy Uma . Lovely spread, Uma. And the strawberry gives the lemonade such a lovely color. Very beautiful array of recipes! Happy New Year! Hi Uma, Wish u a very happy an d prosperous new year! Strawberry lemonade looks awesome! AM just starring those lemonade..mouthwatering n would love to have a sip rite now..nice array of dishes for the event too..
That is one refreshing drink, looks beautiful. Anything with strawberry i am ready :)So many entries for the event..you rock Uma..Hey i saw your daughters blog, She is very smart. wow! what a wonderful palette of healthy things for pregnancy. 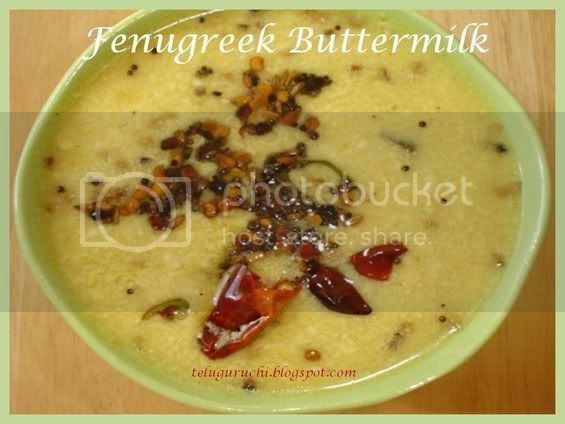 I like the fenugreek buttermilk especially. As, itis something quite new to me. fenugreek is supposed to be important for milk production after child birth, they say. In my home women get to eat ladoos made with lots of ghee and methi (fenugreek) soaked in the ghee, and ginger after delivery. I think, it also helps in healing the wounds. Happy New Year.Lemonade is looking awesome. Wonderful healthy stuff Uma! Pics look droolworthy! Happy New Year uma! 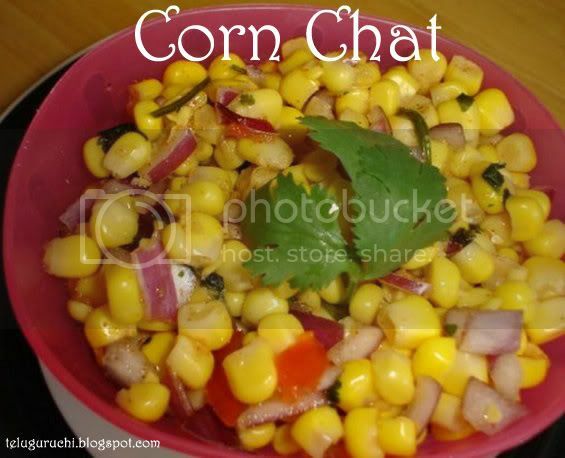 !Nice healthy recipes. Lovely Recipes Uma.I have bookmarked few and need to try it out. Happy new year darling! I wish your year will be full of health and joy! kisses! Wow! Apt entries Uma..! U ar rocking dear ! 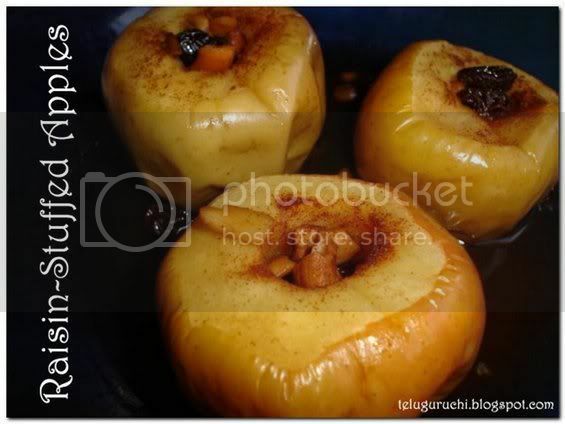 Do check my new blog at http://www.sanghi-worldfoodtreat.blogspot.com and leave ur comments.